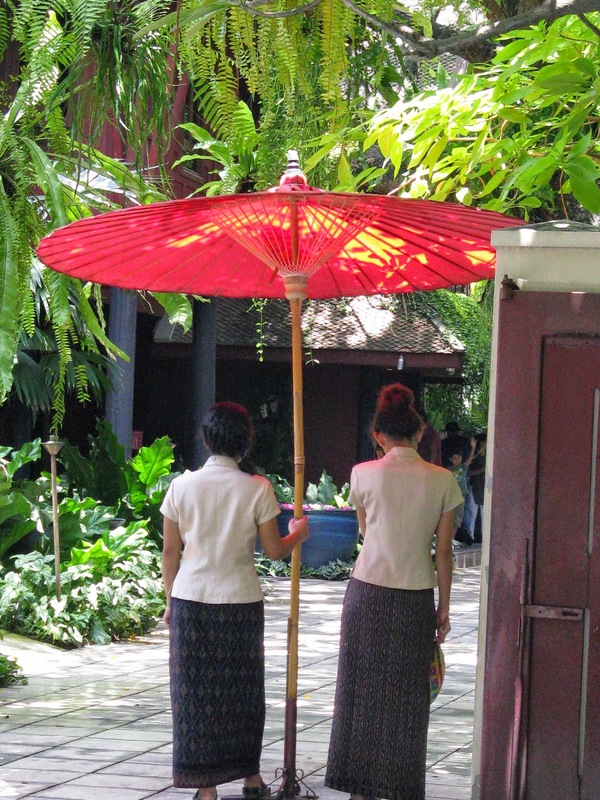 Bangkok and Chiang Mai are both cities that embrace the ancient and the contemporary. Ramshackle wood huts teeter on stilts beside tree-lined canals. And a forest is home to a unique Buddhist temple built around massive tunnels. Down many an alleyway can be found avant garde art galleries exhibiting the works of both emerging and established Thai and international artists. Both cities embrace coffee connoisseurs who can find a cafe that suits their taste in creamy lattes, delectable pastries or playful interiors. I recently spent one week in Thailand and this one-minute YouTube video slideshow is a window into some of my discoveries, both serene and dramatic. Wow! What a picturesque place. I will not be going to Thailand any time soon, so it was great to get an idea of what it is like there. Thanks. I had no idea about the coffee connection. Hi Brette, Yes, Thailand was amazingly colorful. HI Alexandra, I'm a big coffee beverage fan, so I was delighted to find all these shops that each had a distinctive personality. All right -- you've convinced me. I really have to go there.